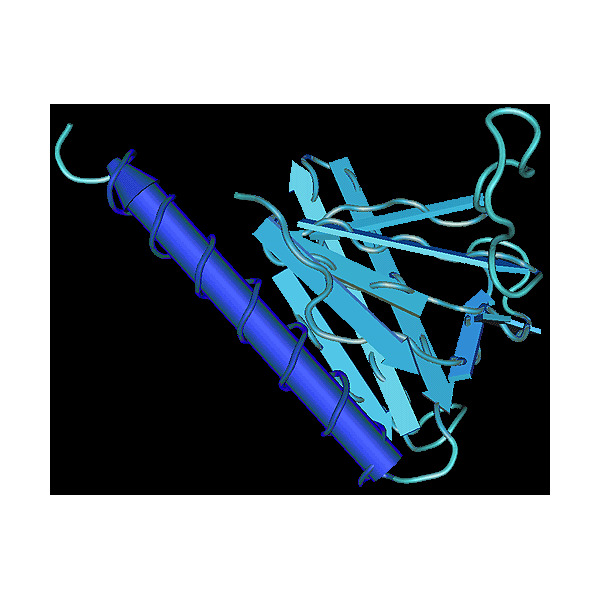 Background: Protein kinase B or Akt (PKB/Akt) is a serine/threonine kinase, which in mammals comprises three highly homologous members known as PKB alpha (Akt1), PKB beta (Akt2) and PKB gamma (Akt3). PKB/Akt is a growth-factor-regulated protein kinase which contains a pleckstrin homology (PH) domain. Binding of phosphoinositide 3-OH kinase products to the pleckstrin homology domain results in translocation of PKB/Akt to the plasma membrane where it is activated by phosphorylation by upstream kinases including the phosphoinoside-dependent kinase 1 (PDK1). Key roles for this enzyme can be found in cellular processes such as glucose metabolism, cell proliferation, apoptosis, transcription and cell migration. Human recombinant and active enzyme PKB alpha expressed in Sf9 cells. 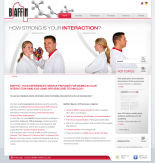 Use the PKB / Akt - SPR Binding Assay of BIAFFIN for comprehensive kinetic characterization of your small molecule kinase inhibitors.